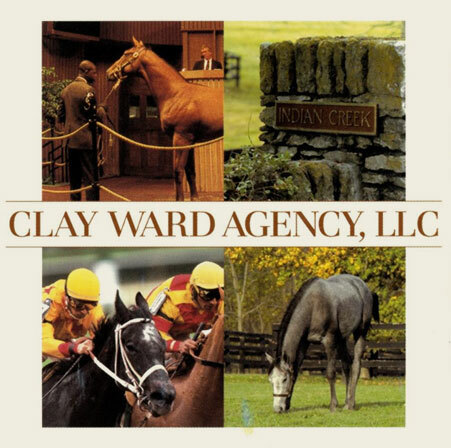 The Clay Ward Agency knows first hand the significant investment made in any equine endeavor. We can help you protect that investment whether it is coverage for your stallions, breeding or racing stock. Our years of experience in meeting the diverse needs of our clients allows us to design an insurance program that best fist you specific goals.